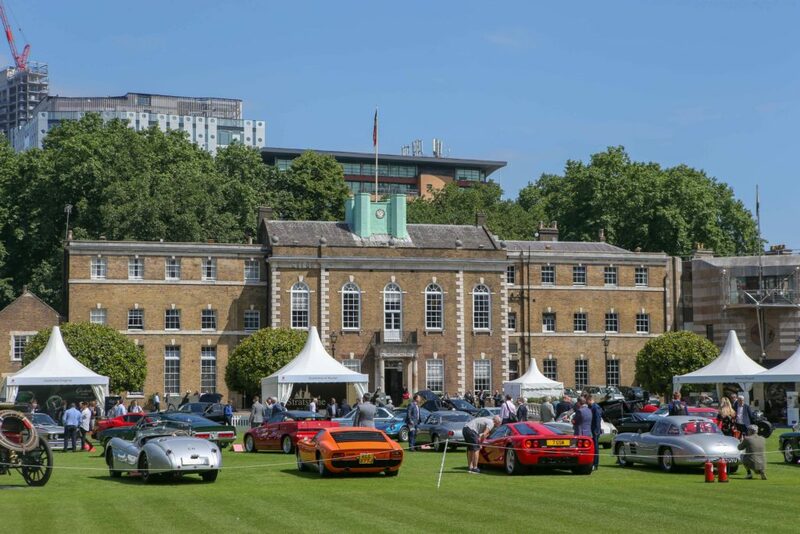 Hosted in the Honourable Artillery Company Headquarters – a five-acre oasis of green close to Bank and Barbican – the London Concours is the ultimate automotive garden party. Last year’s event gathered a collection of over 100 of the most astonishing cars ever built, alongside fine watchmakers, fashion, art and luxury food and drink. The centerpiece of the London Concours 2019 will be a celebration of two of the world’s great automotive marques, details of which will be announced at a later date. In total, over 100 automotive legends of all ages will be on display. In 2018, the London Concours was a celebration of speed, with a line-up of ‘Era-Defining’ cars at its heart. On display were the likes of the McLaren F1, Mercedes 300SL Gullwing, Jaguar XK120 OTS and Ferrari F50. Although traditionally hosted on a Thursday and Friday, the London Concours 2019 will take place on Wednesday and Thursday to allow for two evening openings. Following the huge success of 2018’s London Concours evening cocktail party, guests on either day now have the opportunity to walk among a host of motoring icons, drink in hand, as the sun goes down.